The Top 10 under 'insert amount here' continues. We've given you the budget Top 10, and also the 'bit more expensive but still won't break the bank' version. Now it's time to look at the 'holy crap how much did I just spend on this' list with the Top Ten bourbons under £100 - and you won't get much change. As always with these lists we like to point out that this is done from a British perspective, so don't write in to us saying that these bourbons cost about $25 in your local 7-Eleven - we know you guys can get much better than this for your money. We envy you! A great drink to kick off this top ten, and a great story too. The liquid in these bottles has been on holiday more than you! The casks are placed into a specially designed shipping containers and then loaded on to a ship to be sailed around the world. Some may say it's a gimmick but the Gents can tell you for certain there is a saltiness about this bourbon that gives it something different to your normal offering. 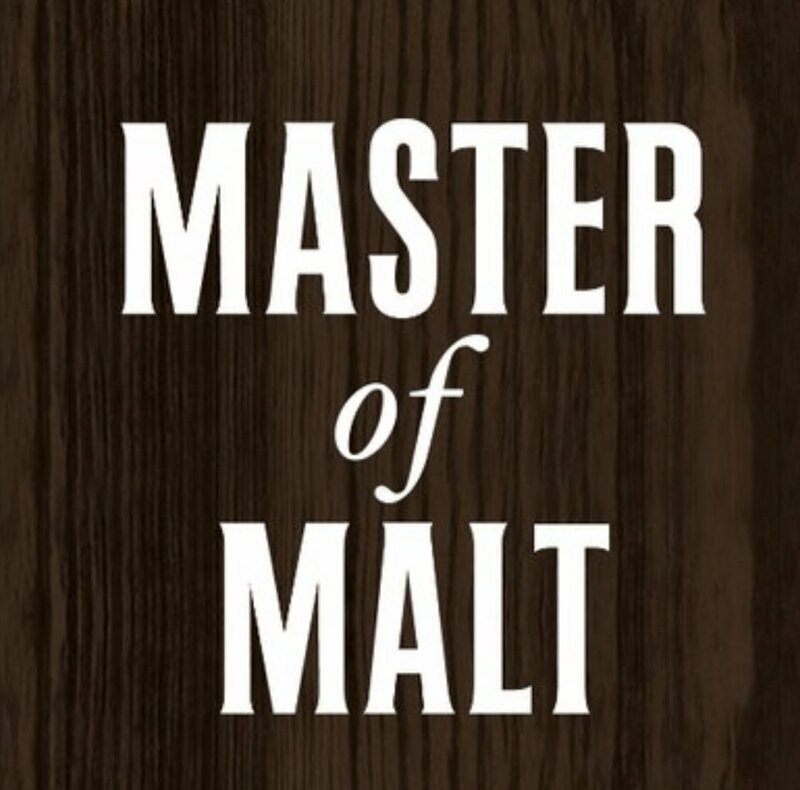 One of the standout offerings from Jim Beam and the original small batch trailblazer started by Booker Noe. Back in the day Mr Noe used to send Xmas gifts to friends by choosing choice barrels from his warehouse and bottling the contents for presents. This created a demand to know what this bourbon was, as it was so different from the normal Beam product they were used to. Fast forward quite a bit and today we have 'Booker's' as his legacy. A common theme with the bourbons in this top ten is the strength. As you step up in price you also tend to step up in proof and this offering is no exception. Elijah Craig's Barrel proof blows the standard EC offering out of the water. This is a strong, bold, intense, attack on your senses and well worth a purchase if you can find a bottle. Can't find George T Stagg anywhere? Or can but don't want to pay the ridiculously price tag? Then this is for you. It's rougher round the edges than it's older brother, as it hasn't been aged as long, but it still packs a punch and has a lot to offer at a fraction of the price. Another bourbon that, once you drink it, makes it very hard to go back to the standard offering. Lots more flavours and much more complex than the regular Marker's offering. You can read our review of it here. Not always appreciated by the internet at large but always a mainstay for the Gents. This is the bourbon that convinced Mav to move away from Scotch, and was his all time favourite until Stagg came along. 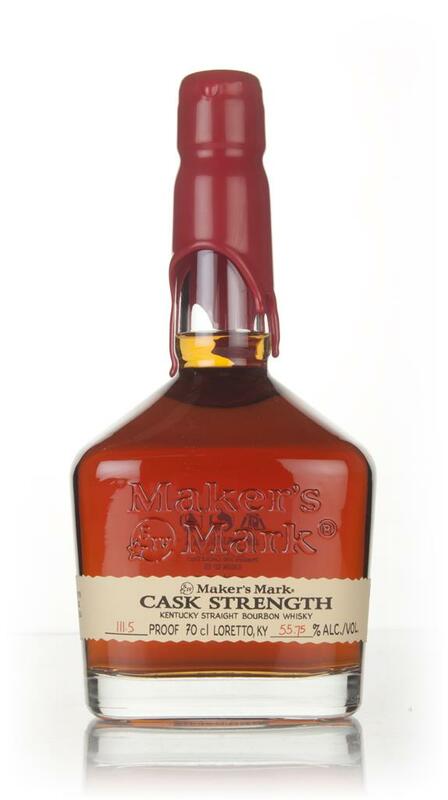 One of the less expensive bourbons on this list and one that offers a lot on both the nose and palate. The Gents are never without a bottle and we urge you to do the same. Before you all start emailing us saying this should be number one - we agree. The reason it isn't though is because it's so bloody hard to find. Yes you can get it for under £100 but that is only if you happen to be lucky enough to find one before the familiar 'out of stock' sign goes up. This is the ultimate 'wheater' in it's price range and in fact actually beats a lot of bourbons over £100. Yes it is that good, and as such it's never available for long. Our review was full of nothing but praise for this bourbon. We loved it and found it to be wonderfully complex and immensely enjoyable. You won't get much change for your £100 but you have our word on it that you will not regret it for an instant. In fact the finish on this one is so long that you'll find yourself taking longer between each sip just to enjoy it - thus making your money go even further!